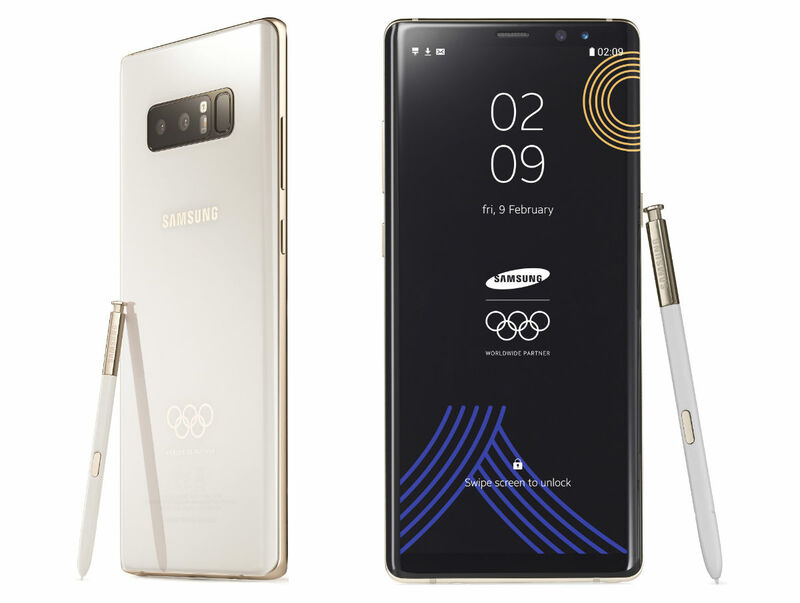 Like we’ve seen in the past, Samsung announced a limited edition Galaxy Note 8 for the upcoming 2018 Winter Olympics. Beyond a fancy and limited look, the phone is exactly the same as any other Galaxy Note 8, but does come with pre-loaded PyeongChang 2018 themed wallpapers, as well as pre-installed “useful” apps (aka Olympic bloatware). If you’re an Olympian, congratulations on the free phone. If you’re not an Olympian, we could potentially see this model go up for sale like we did in 2016. No promises, though.